We are a group of young professionals supporting our community in partnership with the United Way. We envision a thriving community where young professionals and entrepreneurs have the opportunity to grow and give back. 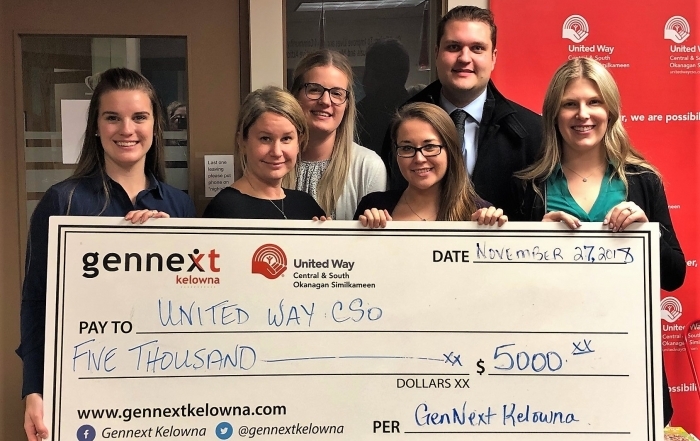 As a division of the United Way, GenNext works to encourage, connect, and educate young professionals and entrepreneurs to give back to their community. Their Board of Directors is made up of emerging leaders who are passionate about volunteerism and furthering the United Way’s promise. To see the current executive team, click below. GenNext past Board Chairs talk about GenNext’s purpose and how they advocate for volunteerism, youth programs and other United Way priorities in our community. 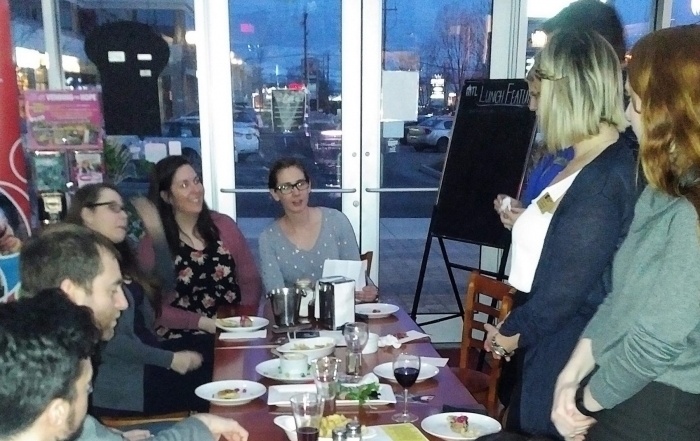 GenNext Kelowna fundraisers support the annual Youth Initiative Grants program. 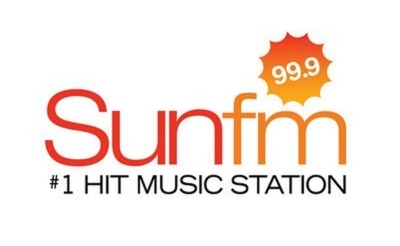 A Way Home is Kelowna's answer to youth homelessness. Join GenNext Kelowna at their upcoming event on February 7th to learn move about the meaningful impact A Way Home is having on the Kelowna Community.